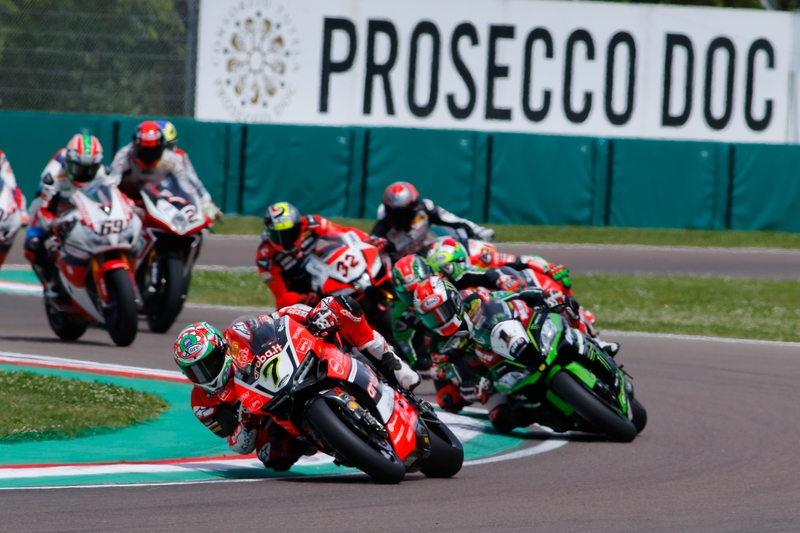 The Superbike World Championship is an incredibly important event, partly due to its international reach but also due to its dynamism and ability to directly and through television coverage draw in a young audience from various countries, who are a significant target market for Prosecco DOC. It's a trend setting audience, discovering unusual locations and seeking out local food and wine traditions through motorcycle tourism. Over 1,890,000 followers on Facebook, Twitter, Instagram and YouTube. 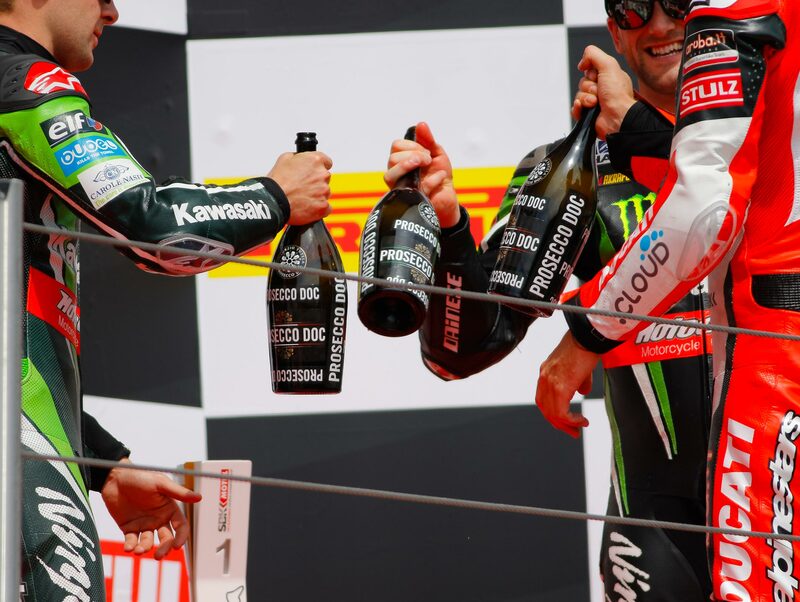 Prosecco DOC is the official sparkling wine of WSBK: from the podium awards, to paddock events to the various lounges, there are many opportunities for brand visibility and to experience the product, fun for the public and guests of the Consortium and of the wine makers themselves. Want to find out more? 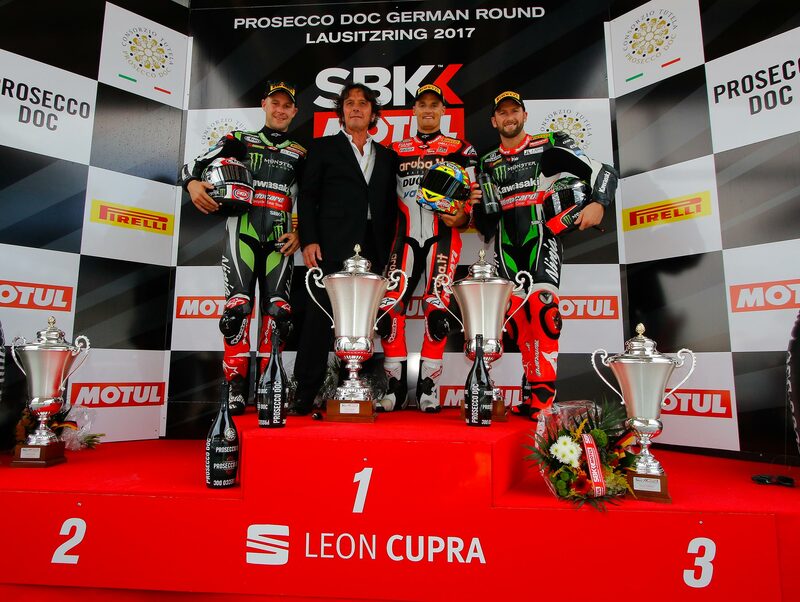 Go to the official Superbike site.